Last night at Fate Sanders on Percy Priest we had 37 people come to compete in the 4th tournament of the season. We also had 5 or 6 people that are interested come and check things out, like registration, captains meeting, check-in and awards. Again like every tournament we are seeing new faces. Everyone was worried about storms, but they had passed the night before. The water conditions hadn’t changed much, and I stuck to my original game plan of fishing a hump, and the ledge to the hump. My plan didn’t work out as I had hoped, but some of the group put a game plan together and executed it well. 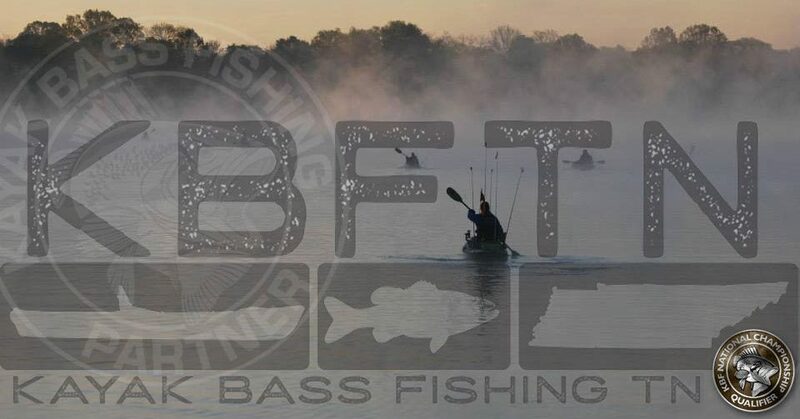 Our next tournament is a river tournament Saturday June 20th on the Cumberland River where you will draw your launch the morning of the tournament at the captains meeting. The launches to be drawn will be Old Hickory Dam, Heartland, Lock 2 Park, and Shelby Park. This will be an all day tournament where you can launch or take out at your drawn location, so you may have a partner to assist with a shuttle. This will be a 5 fish limit. Details will follow this week, so keep checking back. This entry was posted in Uncategorized on June 10, 2015 by Jeremy Meier.